Isolation Transformers - Agile Magnetics, Inc.
Our engineers at Agile Magnetics are experts in the design, development, and production of Isolation Power Transformers. While all transformers feature some isolation properties, Isolation Transformers are essential for preventing signal interference and directing power between independent circuits without the use of direct wire connections. To protect the end user from electrical shock, these transformers “isolate” the circuit that is accessible to the user from the main power circuit (i.e. wall outlet or line power coming into the building). 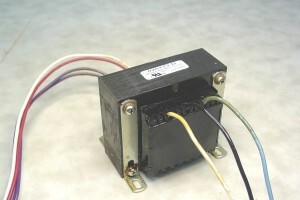 This can be done because the input and output voltages are coupled magnetically through the transformer core, but not directly connected electrically. Isolating materials such as plastics, electrical grade paper, and tapes are used to separate the two windings. Dielectric isolations in the range of 2500-4000VAC are typical, but higher isolation can be achieved if needed. 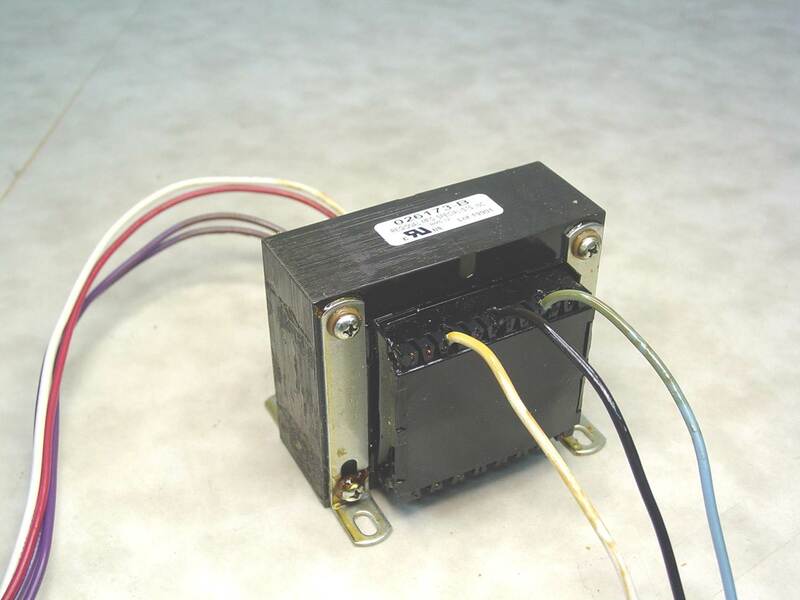 At Agile Magnetics, we have over 20 years of experience manufacturing the highest quality transformers available. With ISO 9001:2008 and AS9100 certifications, we guarantee optimal quality at every step of the manufacturing process and ensure that our products consistently meet or exceed the industry’s highest standards. We have the UL E160724 insulation listing and build every unit to UL, CUL, VDE, and CE standards, with CUL and UL markings provided when required.